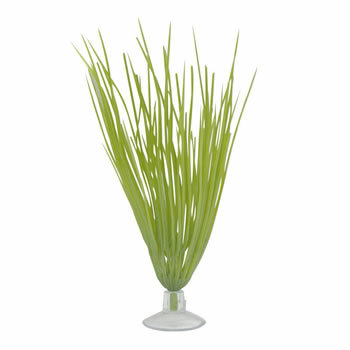 The Marina Betta Hairgrass Plant is ideally suited for small betta aquariums. 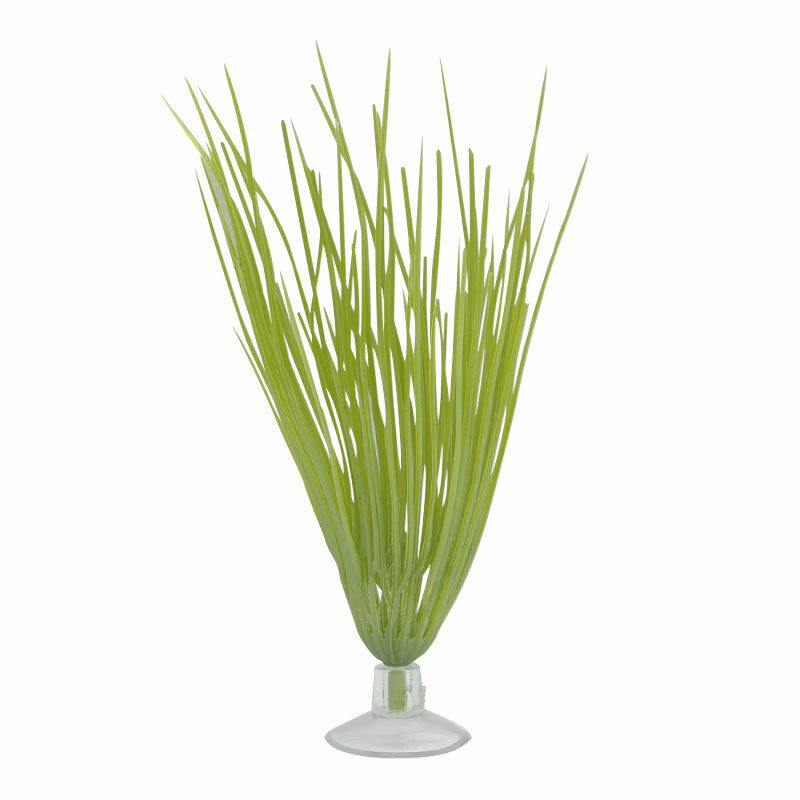 This supple plant is designed to undulate in the current to create a realistic impression. Easy to install, it comes with a suction cup for fast and secure anchoring at the bottom of the aquarium. 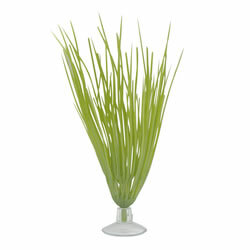 The plant is made of safe, non-toxic plastic that will not affect your aquarium's water chemistry. It will not fade and is completely safe for all aquarium occupants. It is also easy to wash.